The Multi-Engine Rating adds a level of complexity that will broaden your skills as a pilot and really put to the test your ability to manage a complex system. A Multi Engine Rating is a blanket style rating that gives you the option of flying a multitude of aircraft with more than one engine. In order to obtain a Multi Engine Rating, you must first either have a Private Pilot Licence or a Commercial Pilot Licence. 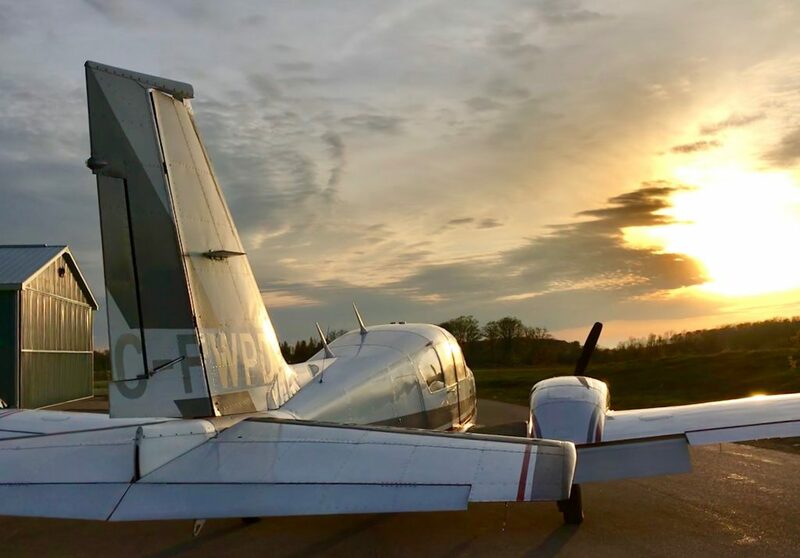 A Multi Engine Rating has no set time requirements and will vary with student experience, but on average you will spend about 8 – 10 hours training in our twin engine aircraft before you are ready for the Multi Engine flight test. Throughout the training you will learn the complex systems of constant speed propellers and retractable gear systems. Managing two powerful Lycoming I0-540 – 250hp engines through the use of the EDM 760 Engine Monitor. 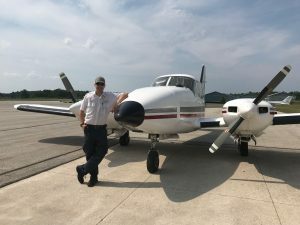 Learning normal and emergency procedures through all phases of flight and gaining critical insight into performance and weight and balance of a medium sized twin engine airplane. 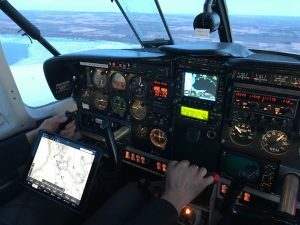 This is real pilot stuff, you will feel like you are in control of a powerful system and pilot decision making skills will be strengthened to a new standard!